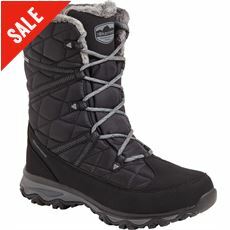 Snow Boots aren't just for apres Ski, they make ideal winter footwear. 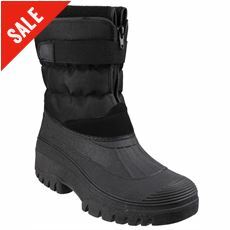 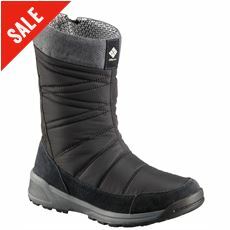 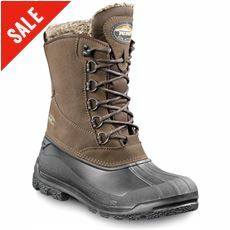 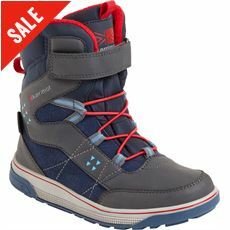 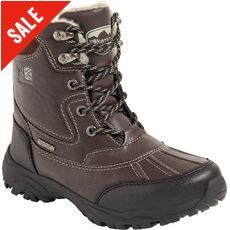 Warm and often fleece lined they will keep the chill off your feet while keeping them dry in snowy conditions. 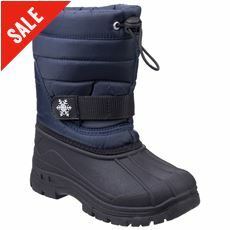 With our range which extends to men's, women's and children's, you can equip the whole family with a functional, fashionable pair of snow boots.